As Deputy Director for the NAC, Mike oversees the NAC’s administrative operations, including the intake and payment of grant contracts and updates for the online grant system. 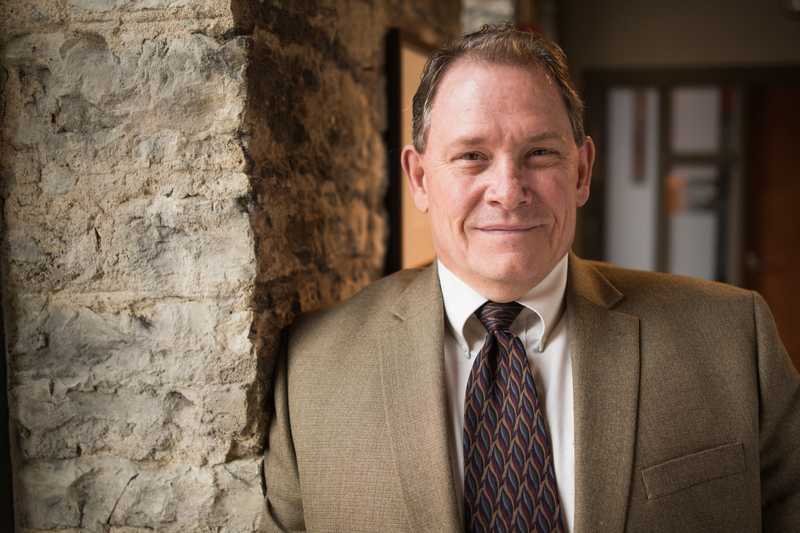 Mike served as the Managing Director of the Nebraska Shakespeare Festival for eighteen years. Before that he helped found Omaha’s Circle Theatre. Michael is an actor and director with professional credits in film and on stage. Michael received his Master of Fine Arts degree in Arts Management from Florida State University and a Master’s degree in People’s Theatre from the University of Nebraska at Omaha.